Indoor RC flying can be a TON of fun! 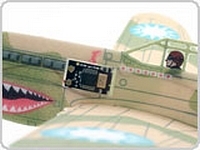 This micro RC airplane, the classroom scale P-40 Warhawk is a technological miniature marvel of RC engineering! 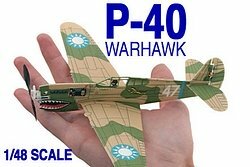 Best when it is used for indoor RC flying, the P-40 can also be flown outdoors, when the winds are really low or, better still non-existent. 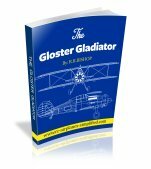 Plantraco have a couple of these warbird scale RC planes, that they call "Classroom scale"
The scale is 1/48, that results in a wing span of 9.5" and the total weight is 4 grams. 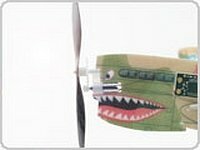 The light weight and high power contribute to the good flying characteristics of the P-40. The other Classroom scale RC airplane is the Zero. 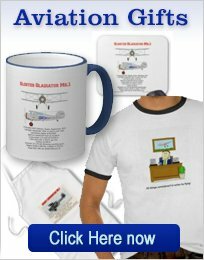 If you own both, you and your flying buddy could organize a dog fight or two! These micro RC planes are 2-channel control, with full proportional movements of the rudder and the throttle. They are trimmed and tested, prior to shipment and will climb on high throttle and descend on low. This view of the nose, shows the 4mm coreless motor and the Swiss engineered gearbox. Note also the carbon fiber propeller that results in a good thrust to weight ratio. Plantraco claim that this is the worlds lightest RC receiver, at 0.38grams (0.013 oz.) It is a fully proportional unit that will make indoor RC flying a real pleasure. The 2- circles at the forward end of the circuit board are the polarized magnets that hold the lipo battery in position. 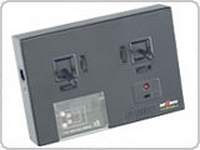 This unit has many features, such as Low Voltage Protection and does have audible tones and flashing LEDs that indicate status. The RC ESC is also incorporated on the PC board. The hinged actuator weighs just 0.22grams, but is powerful enough to steer the P-40for a long time! It is a self centering design that has 64 incremental steps to give fully proportional rudder control. The 4-channel, proportional control, HFX 900 RC transmitter has 6-selectable frequencies on the 900Mhz ISM band (USA) or 868 Mhz (EU). It had a battery charger built in for the lipo battery. It does require 4 AA cells (NOT included) and it's appearance is a bit dated, but its design and quality (like all of Plantraco equipment) is first class. Really ready to fly, with NO assembly required. 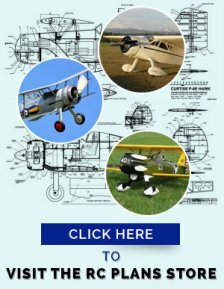 Indoor RC flying with a Micro RC WW2 Warbird, is now a reality! Box makes a great protective carrying case. Can be flown outdoors, if the winds are VERY light. The reduced price for the "Ready to Fly" version is a real bargain. Can be difficult to see-keep it flying close. The magnetically held on battery can fall of, in a rough landing, and can get lost. Paint the battery with a bright red paint, to make it easier to find. 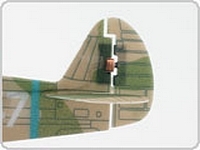 Items included in the "Ready to Fly" Version. The P-40 Warhawk, in a camouflaged finish, all components installed and trimmed and tested. Strong paperboard box for transportation and storage. 20 mAh PL20 Bahoma lipo cell.